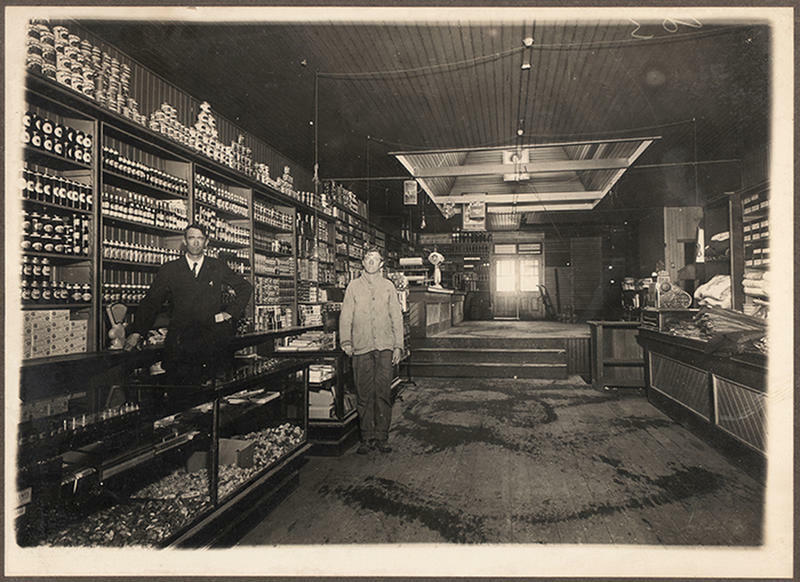 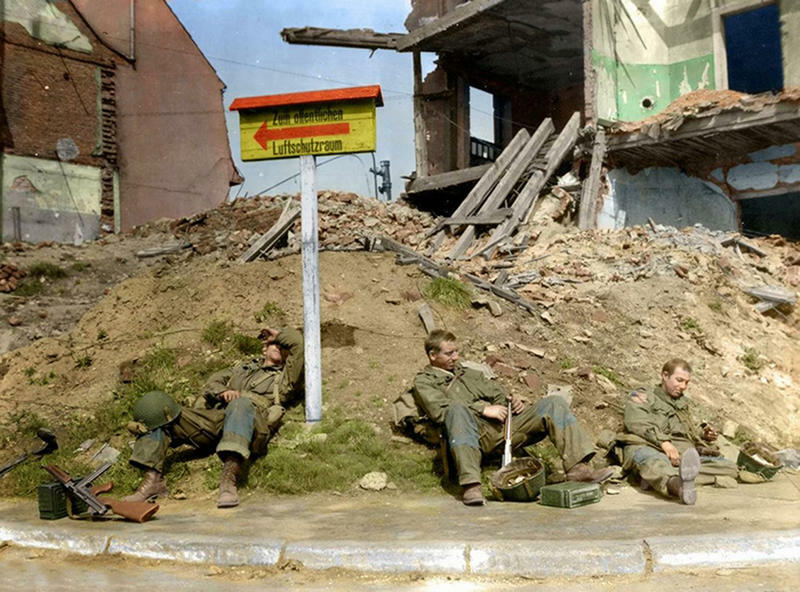 Color images resonate with those of us who grew up in a time when color photography is the norm. 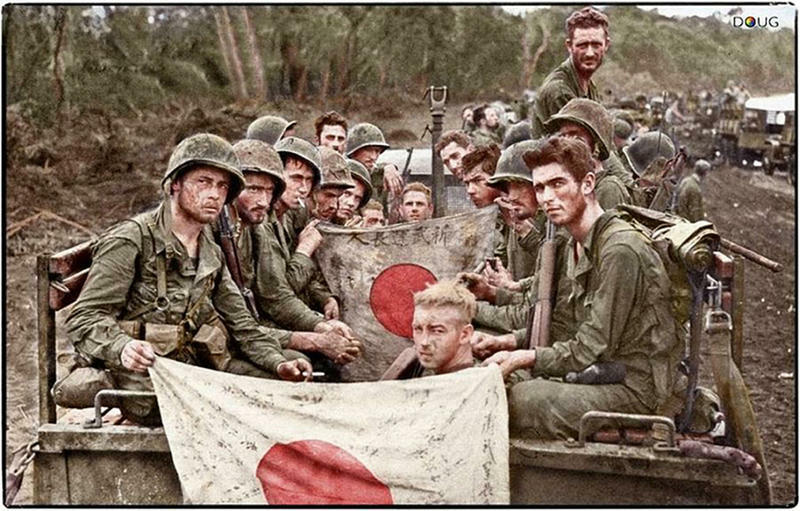 They seem more relatable, and they somehow fill in the gaps left by monochrome images. 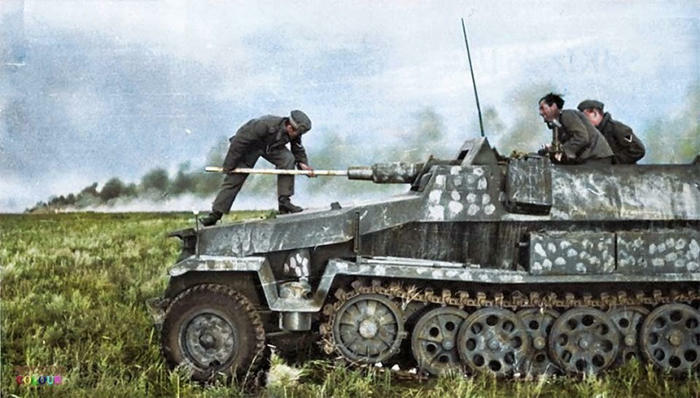 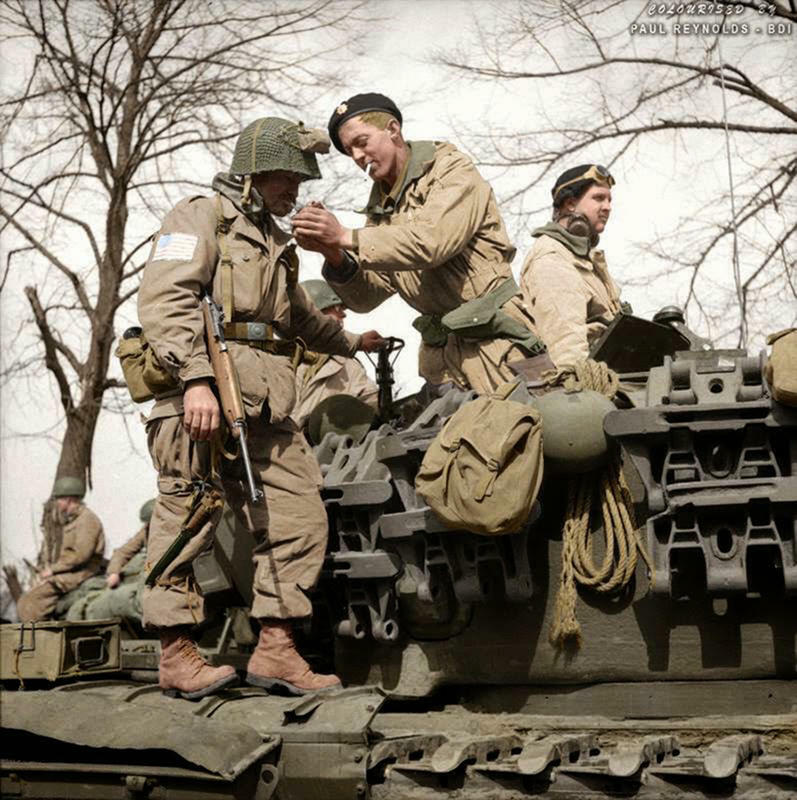 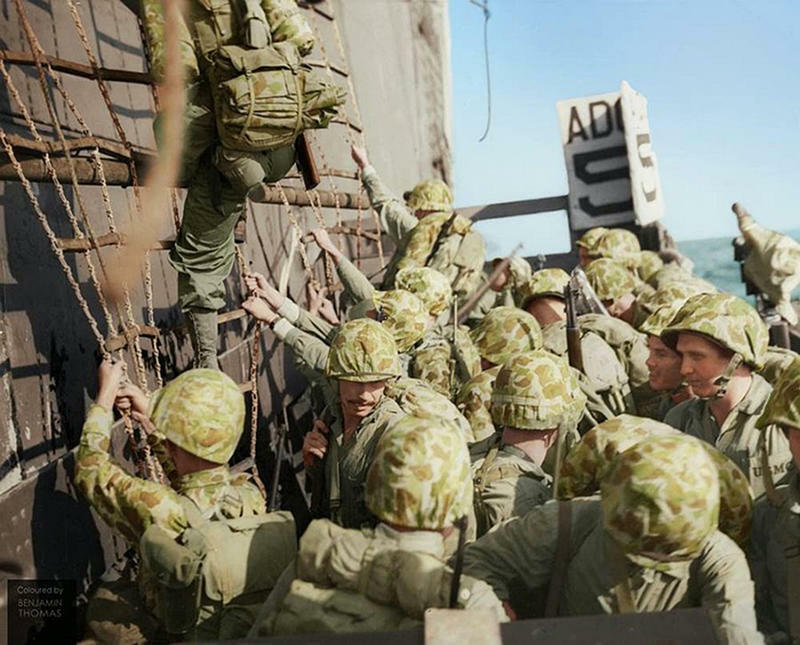 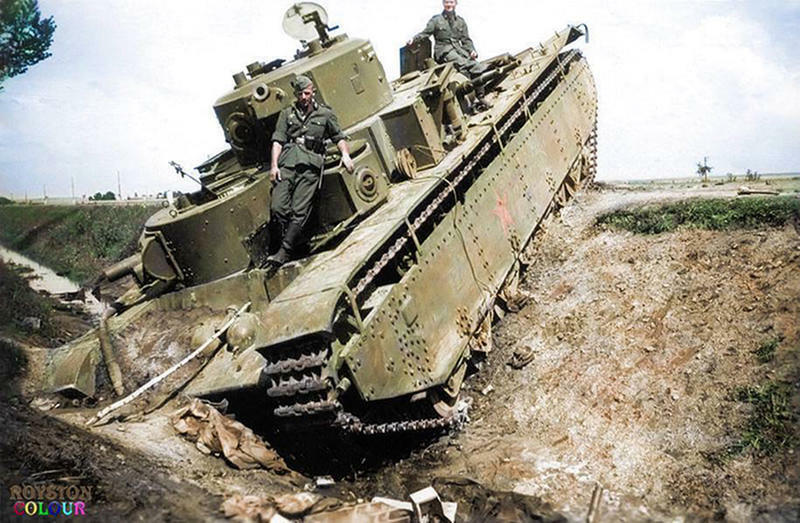 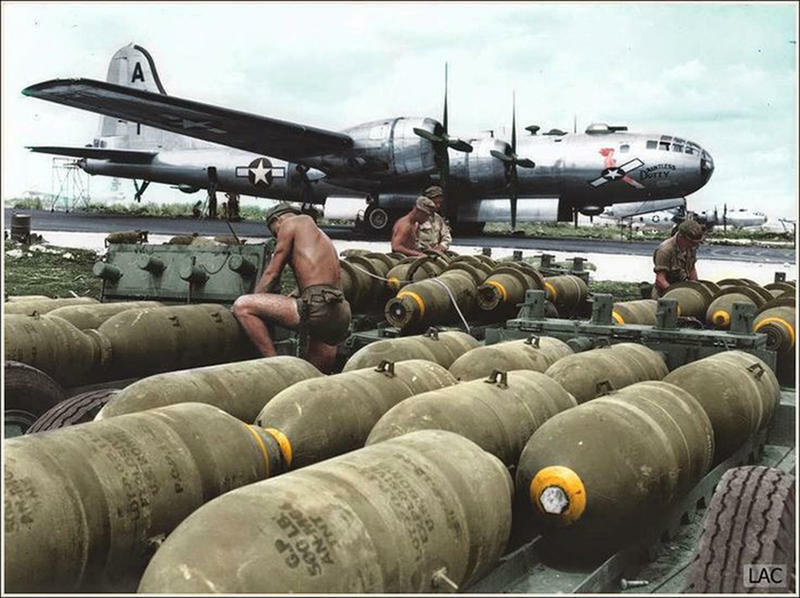 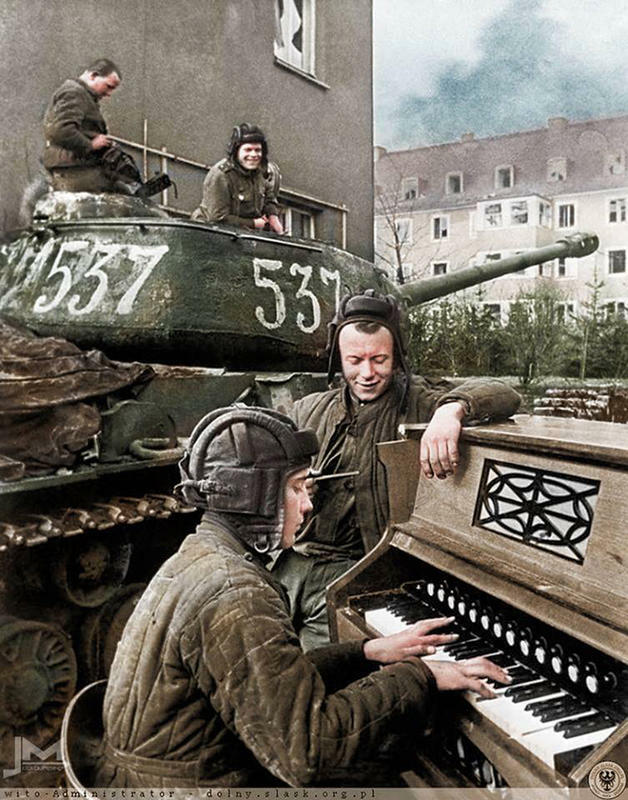 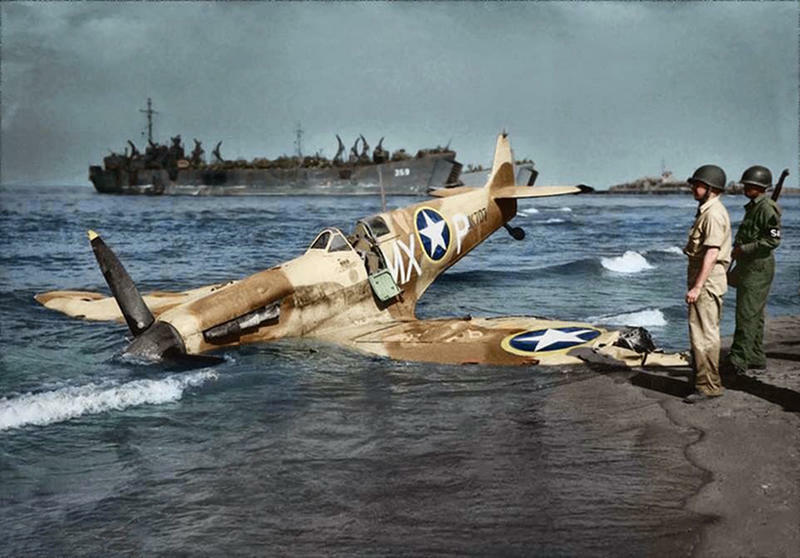 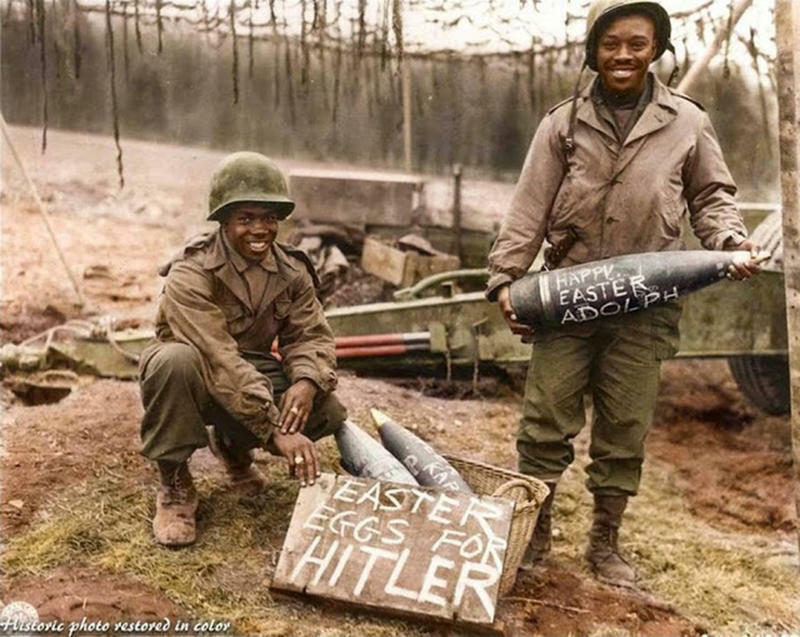 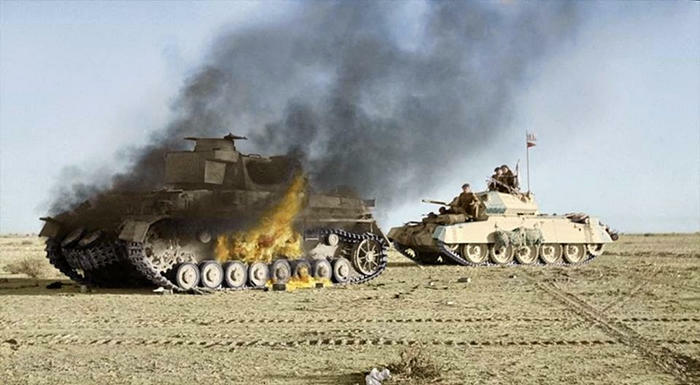 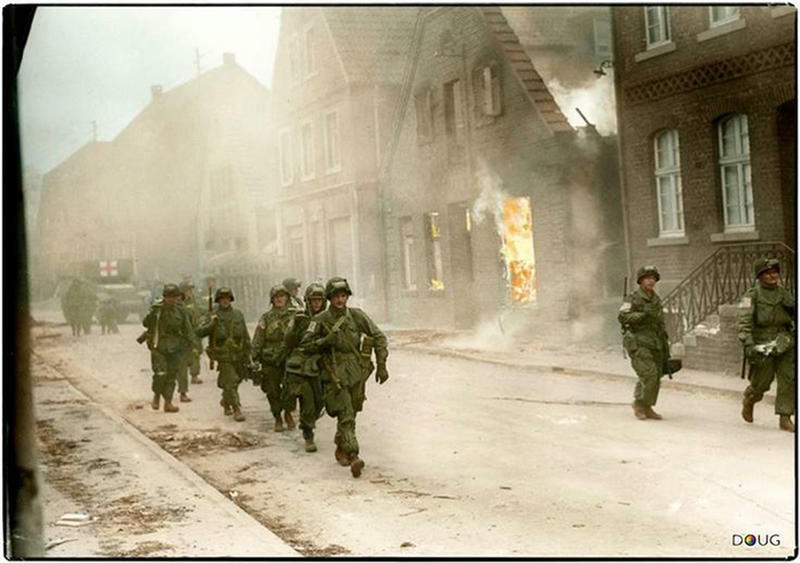 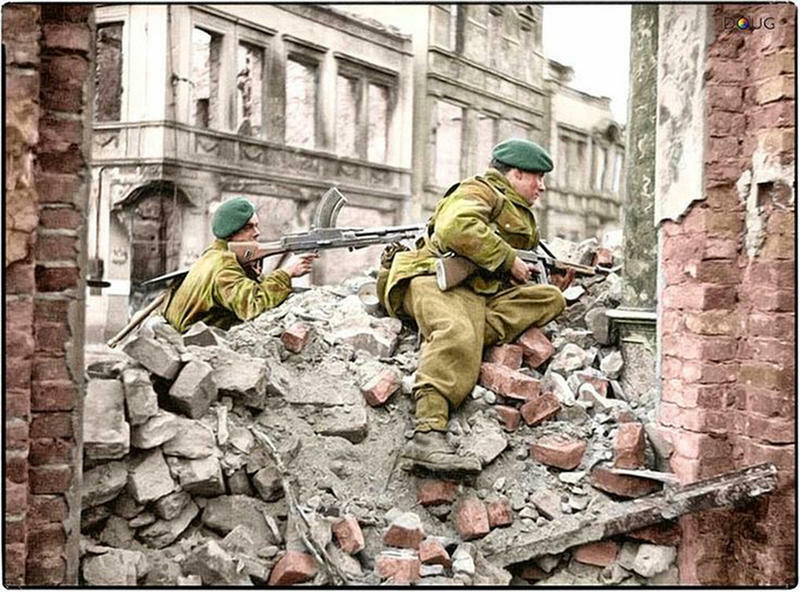 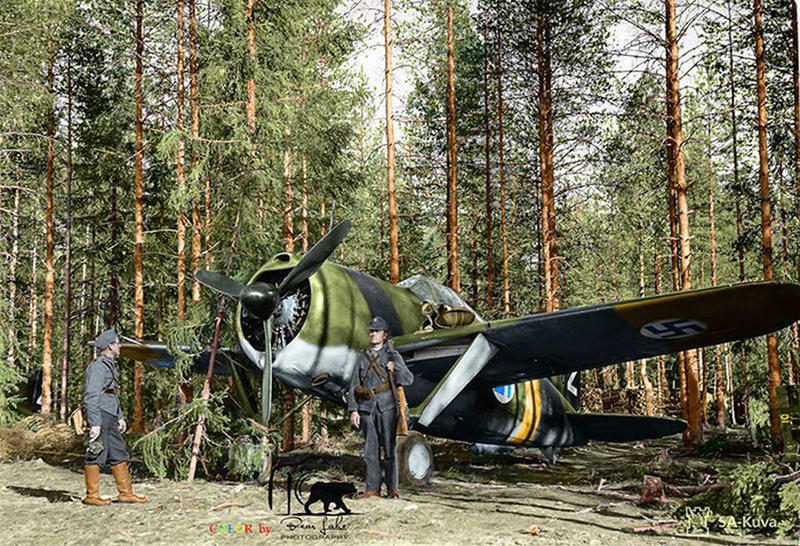 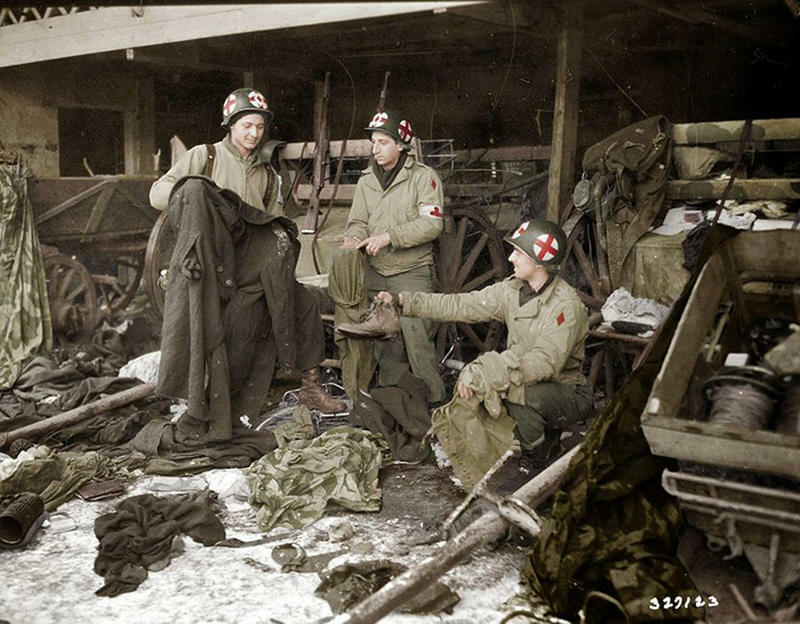 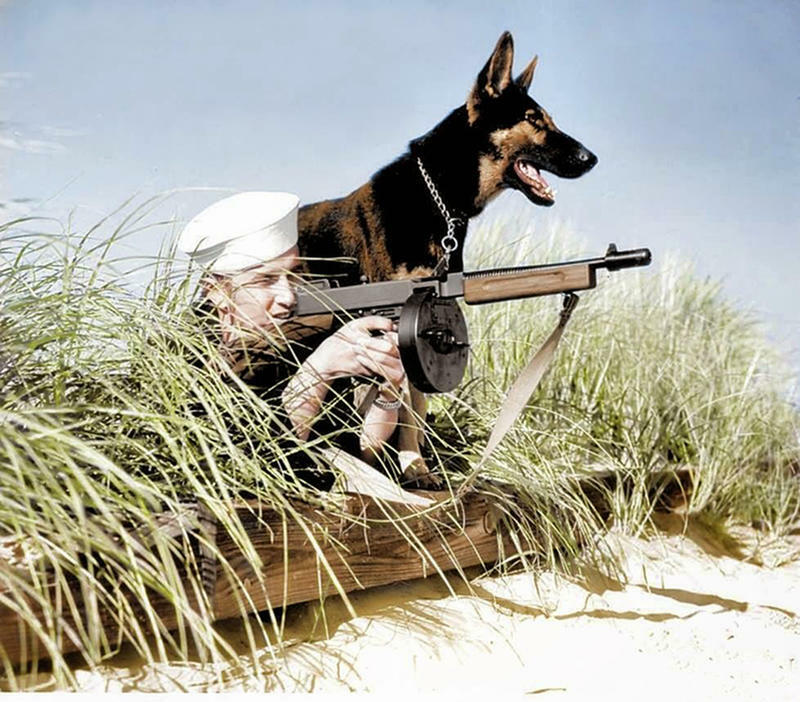 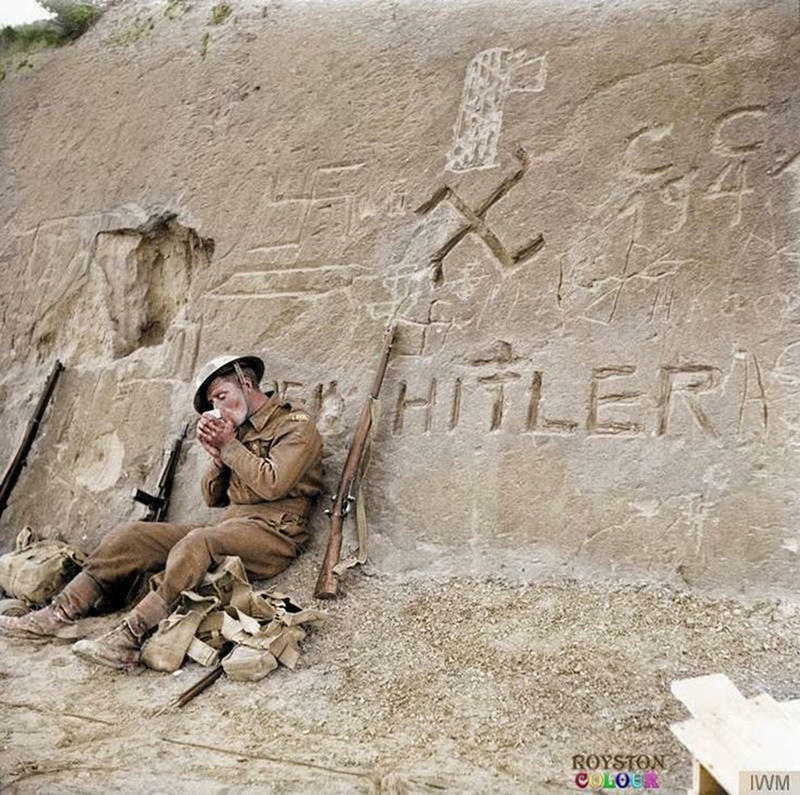 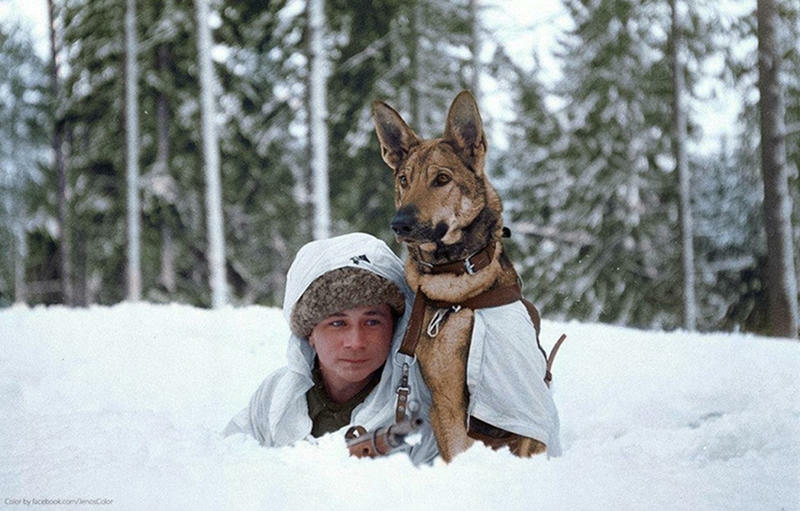 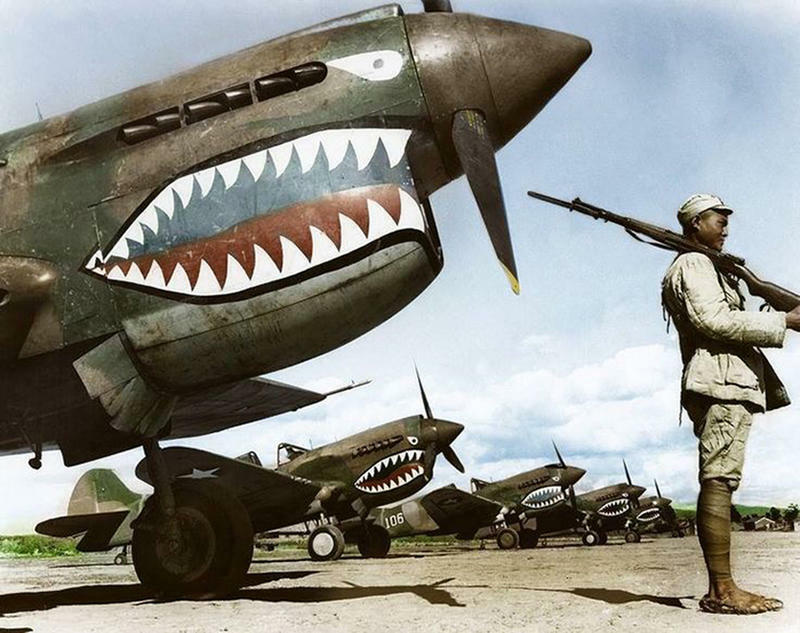 Here are 19 incredible World War II photos colorized by talented artists from ColouriseHistory.